Spring is almost here. Check out these 10 Ways To Get Your Gardens Ready For Spring! I am sure most of us are excited that spring is right around the corner. This means that longer days, warmer days and pretty flowers will be greeting us each day. Even though the winter has been pretty mild here in New Jersey, I am so ready for a nice dose of vitamin D shining down on my face. 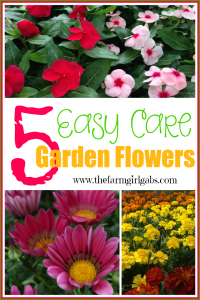 Spring also means that pretty soon, gardening season will be in full force. Yes, friends, it’s time to get those gardening gloves ready. 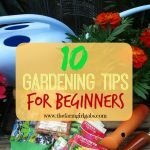 10 Ways To Get Your Gardens Ready For Spring! Plan out your vegetable garden and flower garden/s. Think about what you want to plant and where you want to plant it. Clean out your bird feeders , bird houses and bird baths . Our aviary friends like a fresh start in the spring too. Don’t forget to refill the bird feeders . Start your seeds indoors. Make sure you place your seed flats near a sunny window. Rake out all your flower beds and garden. Be sure to remove all debris. Start weeding your gardens. Apply Preen to deter weeds from growing. Clean and organize garden tools . Get out hoses from storage and turn on outside water. 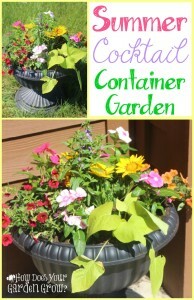 Clean out any flower pots you plan to re-use. Purchase your mulch, potting soil and garden soil and store until ready to use. Divide your perennials. Transplant the divided perennials into new areas of your garden. Till your vegetable garden. If you have a raised bed garden, refresh the soil. Fertilize the soil before planting too. You can use a 10-10-10- fertilizer . Apply with a hand-held spreader and work in the soil with a rake . Are you thinking about spring and warmer weather yet? What are some of the things you are planning to plant this year? Please share! 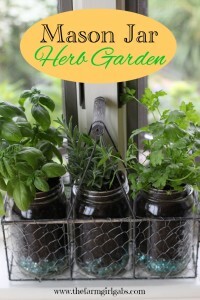 More Gardening Ideas From The Farm Girl Gabs!